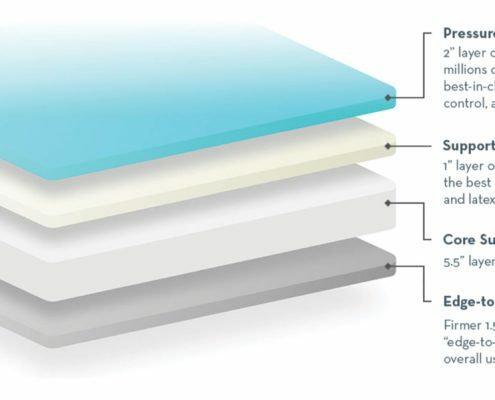 The 2920 Sleep Mattress design focused on support. 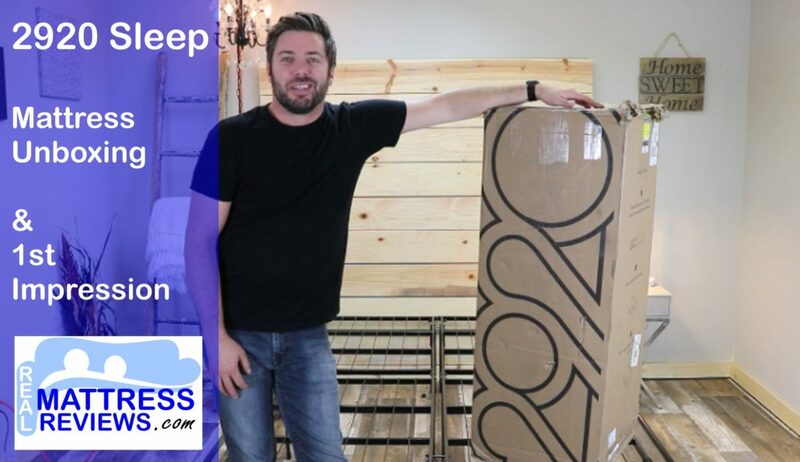 2920 spent two years researching, creating and making this mattress to be the “internet’s most supportive mattress.” This one size fits all universal comfort option bed is made of four layers that create this 10″ all foam mattress. Are seeking that medium, sweet spot feel – 2920 is not too firm and not too soft. Its a true medium feel with a that lends itself well to combination sleepers who lie to sleep in all 3 positions. 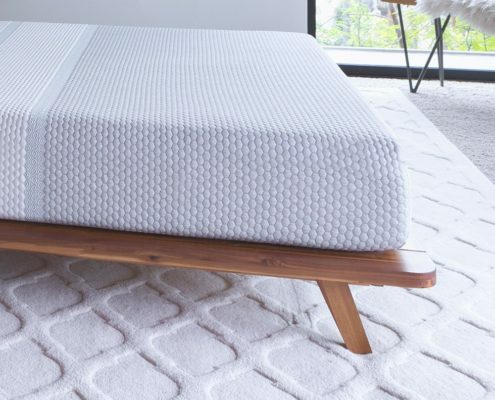 Like a good balance of pressure relief and bounce – The top layer of foam provides good pressure relief but is faster responding than memory foam, making it easy to still move around on the mattress and adjust positions without a stuck feeling. Sleep hot – If you are someone who sleeps hot this could work well for you. The foam itself on top did not trap heat and the firmness level makes it so you do not sink way into the mattress. More of your body is exposed to the air because of this, resulting in cooler sleep. 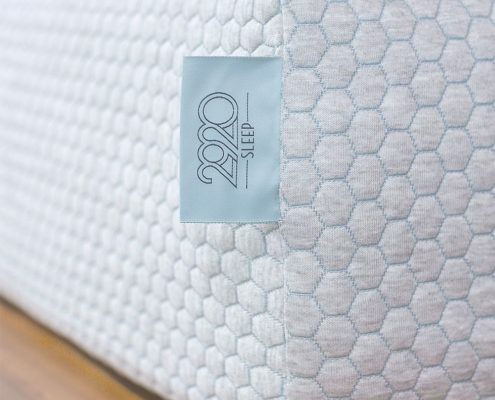 Want good quality but not an overly thick mattress – The 2920 uses good foams and does not bottom out as easily. Some other 10″ models we have reviewed do. SO this shows me their design is good and the foams too. So although its not super thick, you’re still getting a good quality mattress. Weigh 300lbs or more – Although this does not bottom out easily, especially when laying down, I still recommend a thicker mattress for heavier sleepers. 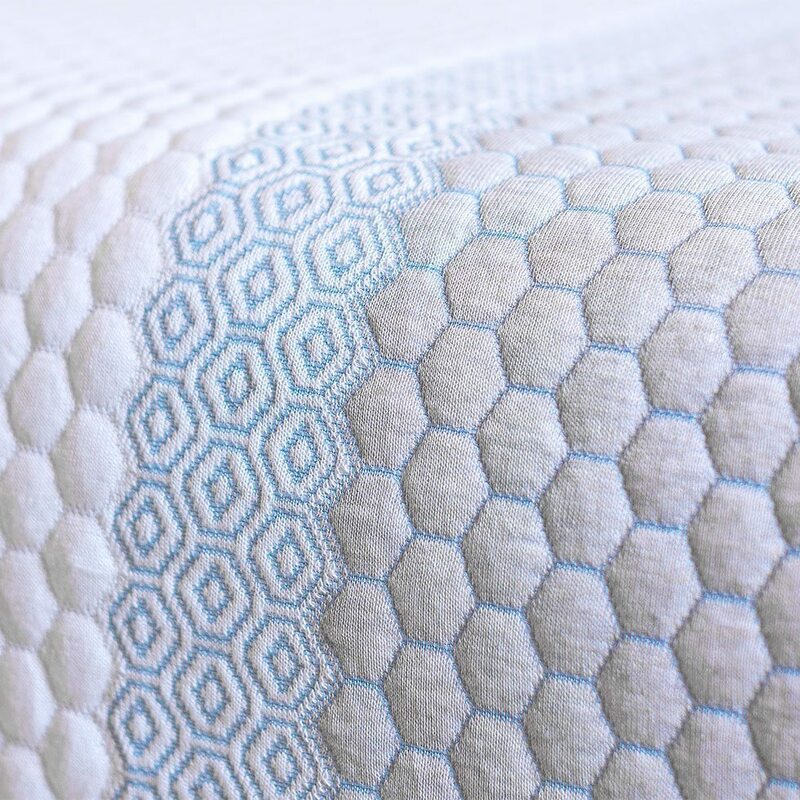 Prefer a thicker mattress – 2920 is 10″ thick, so if you want a taller mattress you will need to look elsewhere. Some people have very tall headboards that will look funny with a thinner mattress. Prefer a true memory foam feel – 2920 foam is similar to memory foam but faster responding. 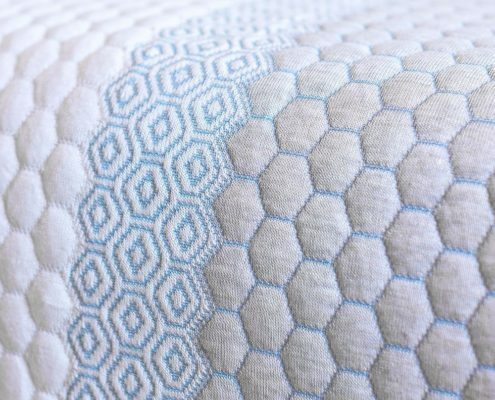 If you know you want the slower reacting and pronounced more body hug of traditional memory foam than you might not like the 2920. The 2920 cover is removable and washable. It is also stretchy and stays tight on the mattress. 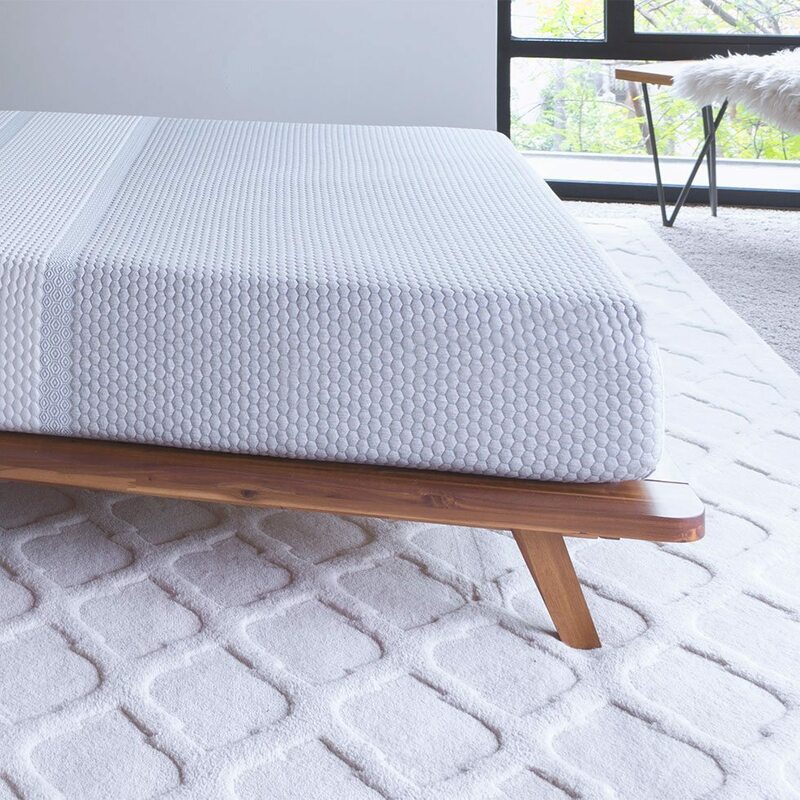 Incorporating new generation materials and heat adaptive technology – used by performance athletic companies – the 2920 Mattress helps you sleep cool and dry. 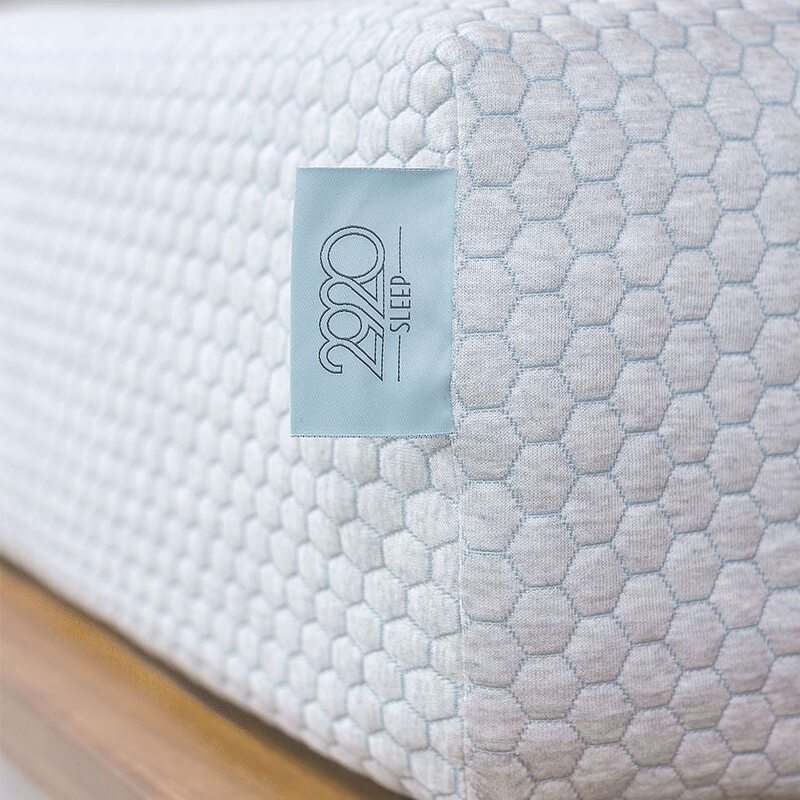 The 2920 Mattress will work great on any solid surface. The floor, platform slats, boxspring/foundation and they now offer an adjustable base as well. 2920 is a good choice for those looking for pressure relief. The 2920 Mattress impressed me for the following reasons. A.) The feel of 2920 is good for most weights. B.) The foam provides good pressure relief & support. I thought the 2920 felt great. As Ross said in the review that 2920 works well for lighter sleepers who still want good body conformance and pressure relief. It provided great pressure relief for me even being lighter. The channels cut into the foam I believe certainly help with this area. The foam on the 2920 top layer was very temperature neutral. It did not trap heat badly at all. The firmness level also helps with this on the 2920. You have some body hug but its not overwhelming to where your body is being engulfed by the mattress, so more body is exposed to the air which helps with cooler sleep. Most people should not have a problem with heat on the 2920. Although we didn’t film the 2920 on a base you can be sure it will work fantastic on an adjustable base. The overall experience on the 2920 was good. The amount of bounce and pressure relief is great.